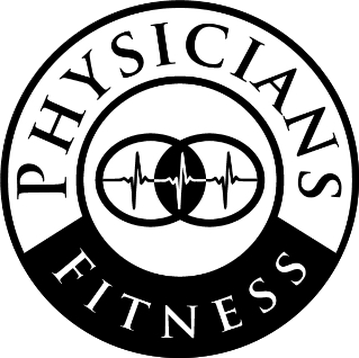 Physicians Fitness is here to help you Rethink Exercise™ and bolster your long-term mobility. Get in touch with us today with any questions you may have or to schedule an appointment with any of our medical or orthopedic exercise specialists! Thank You for Your Referral! Our team will work hard to support the care of your patients. Please email all referrals to gtmack01@mac.com. For additional questions regarding physician and therapist referrals, please call Greg Mack at 614-442-8100.